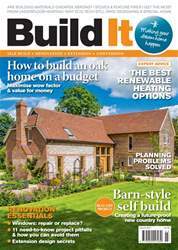 A key goal for many self builders is to create a comfortable home with minimal running costs – and critical to achieving that is getting the heating strategy right. 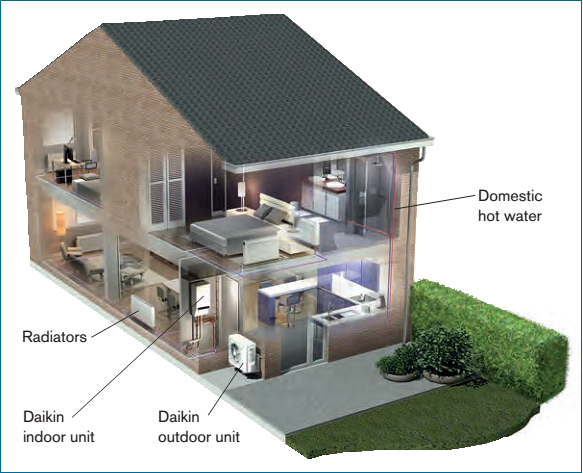 There’s a host of technologies out there to choose from, so how can you select an effective combination that will help to cut your energy bills and reduce your household’s environmental impact? 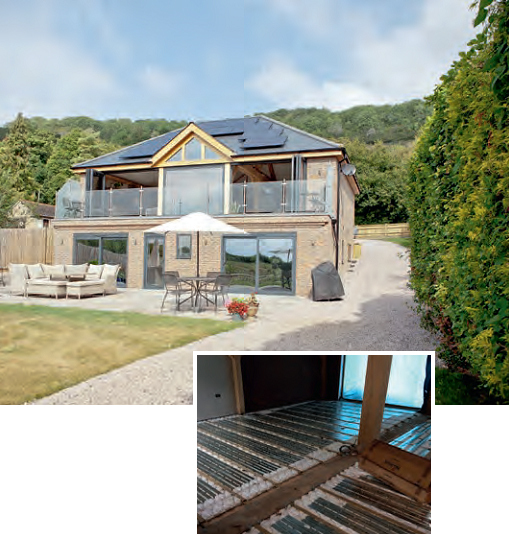 There are three main functions to consider when it comes to creating a comfortable living environment, namely water heating, space heating and cooling. In this article, I’ll look at the key principles of linking different renewable resources to effectively deliver these services. Selecting the best system for your project will depend on your budget, eco priorities and how far you want to go in reducing running costs. The two key elements to bear in mind when combining renewables are seasonality and time of use. With the former, the trick is to find heat sources that will complement each other – so one is available when the other is not. A basic example would be to rely on sunshine in the summer months, and then set cosy log fires in winter (albeit an open fire isn’t exactly the most efficient use of fuel).